Elite Academia is a newly-opened hotel with 198 beautifully styled rooms. The popular and renowned restaurant Miss Voon is situated on the top floor and on the ground floor, you will find the much appreciated gastropub The Bishop Arms. 5-8 March: 1590 SEK/room/night incl. breakfast and VAT. To book a room with the conference rate, please e-mail reservation.academia@elite.se and state booking code NERA. Room reservation is made on a first come – first served basis.The room rate is available until 20 January 2019. Phone: +46 18 780 99 00. 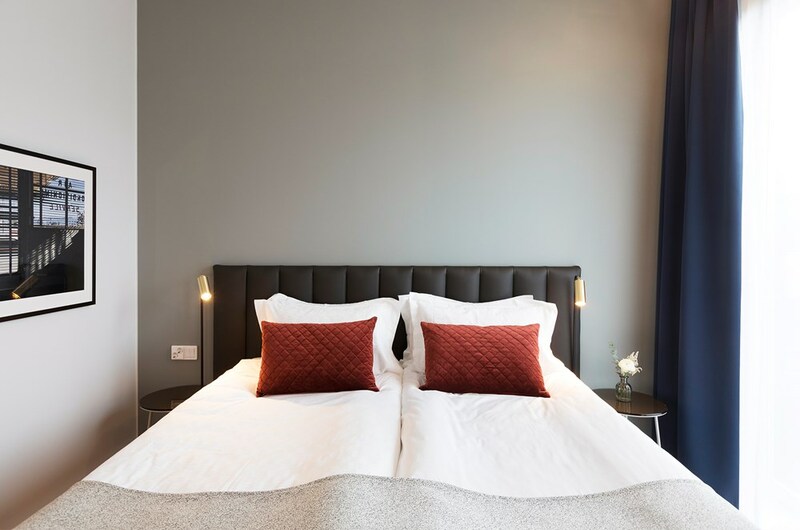 Clarion Hotel Gillet is a modern, full-service hotel with a focus on personal service and a warm, welcoming atmosphere. Right in central Uppsala. 5-8 March: 1895 SEK/room/night incl. breakfast and VAT. 5-8 March: 2095 SEK/room/night incl. breakfast and VAT. To book a room with the conference rate, please e-mail reservation.cl.gillet@choice.se and state booking code 2085GR0002391. Room reservation is made on a first come – first served basis.The room rate is available until 23 January 2019. 5-7 March: 1790 SEK/room/night incl. breakfast and VAT. To book a room with the conference rate, please e-mail uplandia@scandichotels.com and state booking code NER050319. Room reservation is made on a first come – first served basis.The room rate is available until 21 January 2019. 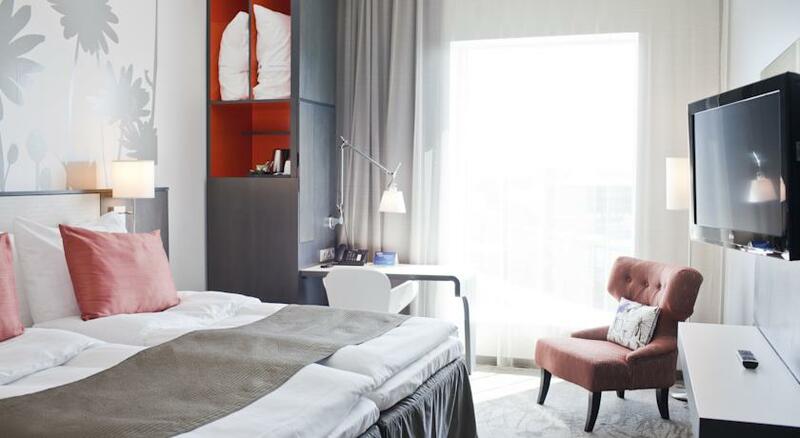 Welcome to the Radisson Blu Hotel, Uppsala, a vibrant meeting place for guests and locals alike. Within our striking, crescent-shaped building we offer an oasis of opportunities. 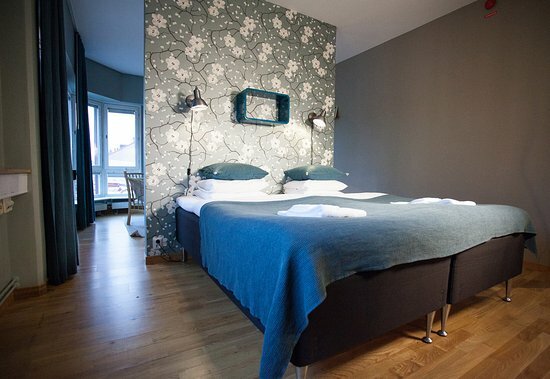 5-9 March: 1895 SEK/room/night incl. breakfast and VAT. To book a room with the conference rate, please e-mail reservations.uppsala@radissonblu.com and state booking code 2641274. Room reservation is made on a first come – first served basis. 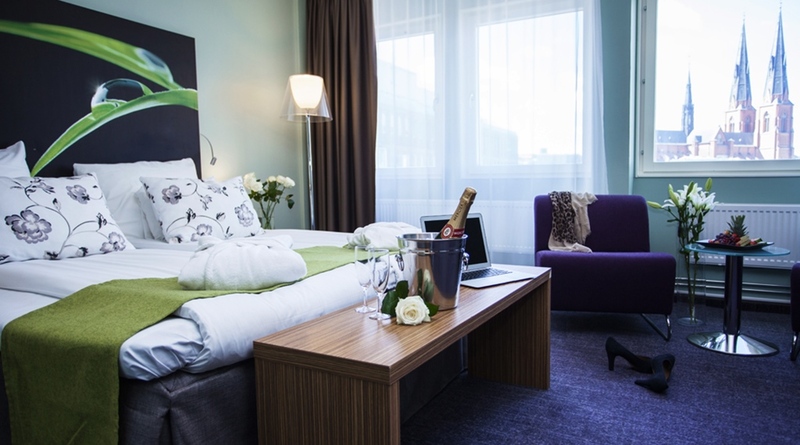 Welcome to Park Inn by Radisson Uppsala – a modern hotel with a homely atmosphere right next to Uppsala Central Station, with only 18 minutes to Arlanda and 38 minutes to Stockholm. 5-9 March: 1685 SEK/room/night incl. breakfast and VAT. To book a room with the conference rate, please e-mail reservations.uppsala@rezidorparkinn.com and state booking code 2641276. 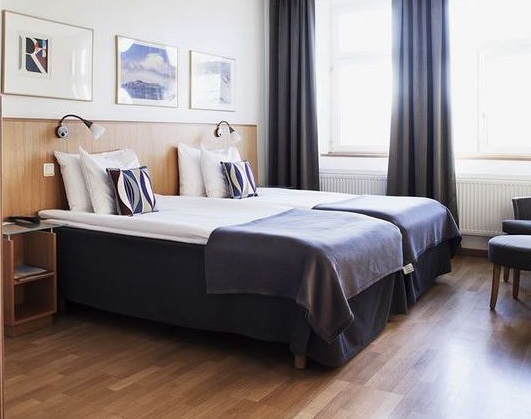 Akademihotellet is a cozy hotel located next to Uppsala University Main Building. 5-8 March: 1295 SEK/room/night incl. breakfast and VAT. 5-8 March: 950 SEK/room/night incl. breakfast and VAT. To book a room with the conference rate, please e-mail info@akademihotellet.se and state booking code 120694. City Stay is an affordable hostel located close to the conference venues. 5-7 March: 710-770 SEK/room/night incl. breakfast and VAT. 5-7 March: 885 SEK/room/night incl. breakfast and VAT. 5-7 March: 1045-1150 SEK/room/night incl. breakfast and VAT. 5-7 March: 1250 SEK/room/night incl. breakfast and VAT. 5-7 March: 1095-1298 SEK/room/night incl. breakfast and VAT. 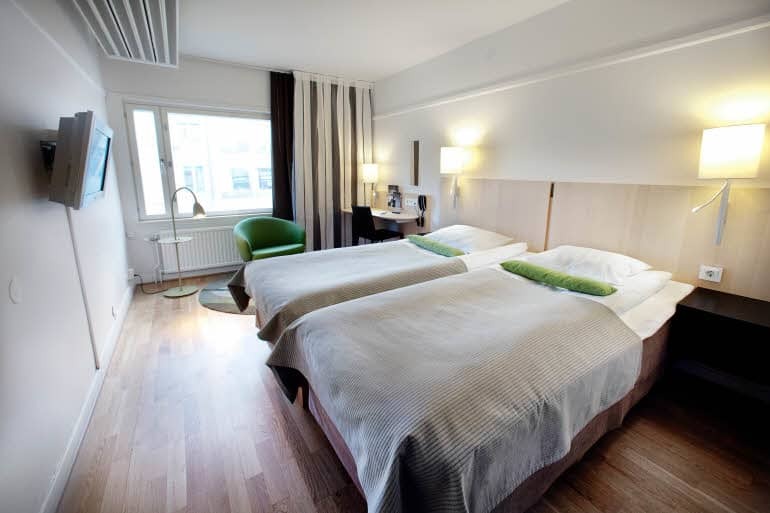 5-7 March: 1398 SEK/room/night incl. breakfast and VAT. 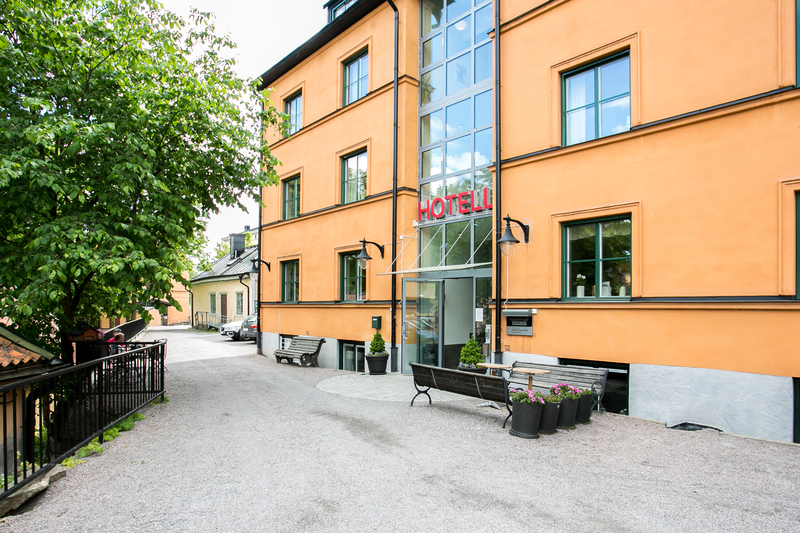 To book a room with the conference rate, please e-mail booking@citystayuppsala.se and state booking code NERA2019.